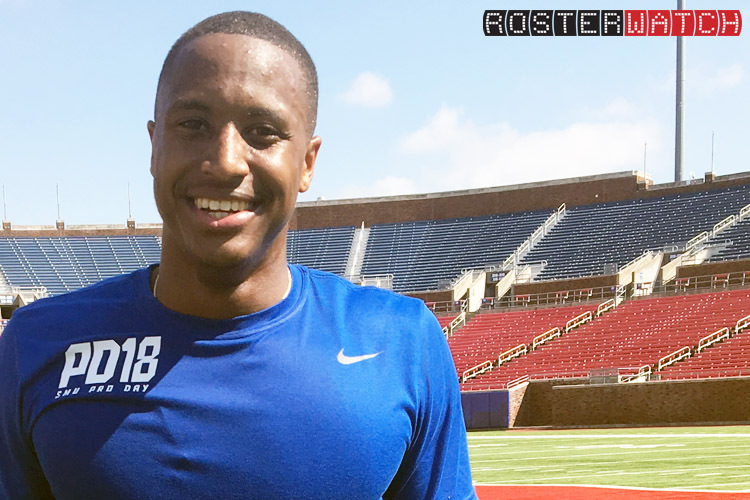 The full pro day workouts of SMU star receivers Courtland Sutton and Trey Quinn, led by Cowboys HC Jason Garrett, have been added to the Pro Day Raw Footage Archive available to all PRO members at RosterWatch.com. 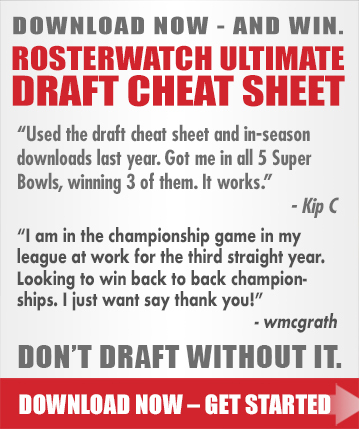 Check out the drills for yourself by accessing the Pro Day Master File link within your downloads page or simply click here. When clicking on top link all I get is the James Washington clips? You don’t see the clips for all the other pro days? I haven’t seen anyone else having this issue, but I’ll go in to the google sheet and see if there’s anything I can fix or change the sharing settings on. Apologies for this issue.